Texas Transportation Commissioners approved more than $258 million in new construction projects including more than $11.1 million approved for the Lufkin District in Shelby, Angelina and Polk counties. Shelby County was approved for $9.5 million construction project on U.S. 96 from U.S. 84 to 1.4 miles north of SH 87. Work will include leveling the roadway with a hot mix application, applying a sealcoat and a final surface to repel water and reduce road noise. Moore Brother Construction Company of Lufkin, Texas, will serve as contractor on the project that is designed to rehabilitate the roadway and enhance safety. 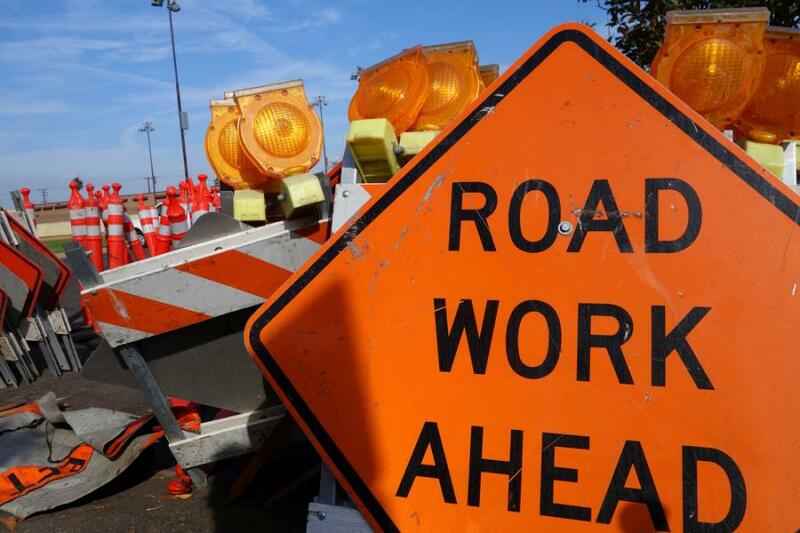 Angelina County was approved for a $1 million construction project on FM 841 at Biloxi Creek to replace the bridge and construct new bridge approaches. Stateline Construction LLC, Texarkana, Texas, will serve as contractor for the project. Polk County was approved for a $562,884 construction project on U.S. 59 from 1.9 mi. north of SL 393 north to just north of SL 393. The project will include an asphalt overlay in the northbound lanes. Smith & Company, Conroe, Texas, will serve as contractor for the project. As these projects begin, motorists are urged to be alert to workers and equipment near the lane of traffic. Obey all traffic control devices and be prepared for possible detours through the work. Motorists should move into other available lanes to avoid the work zone. If other lanes are not available, drivers are required to reduce speed 20 mph below the speed limit.